Welcome to Everlast Studios! 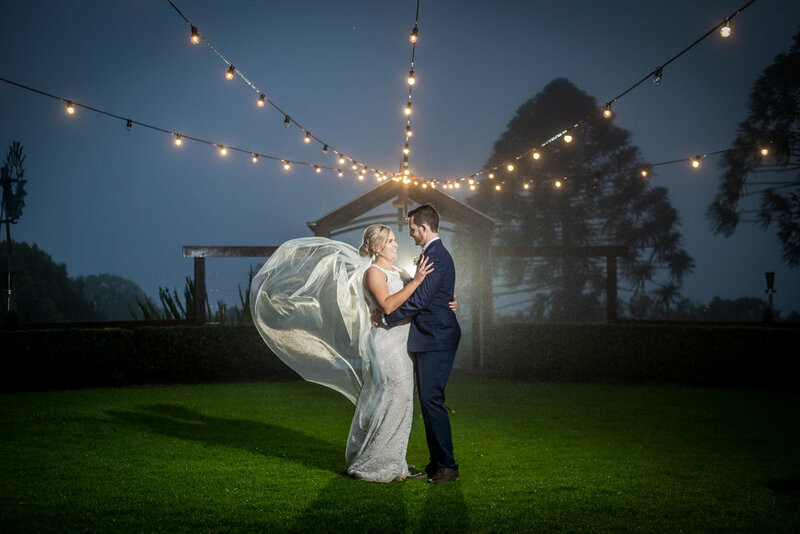 As Brisbane’s leading wedding photography & wedding videography studio, we pride ourselves on our ability to provide quality photography and cinematography services from Brisbane up to the sun-kissed beaches of the Sunshine Coast. We have a unique style and love to deliver candid, creative, fun and fresh wedding photos & videos, that are tailored to our clients needs. 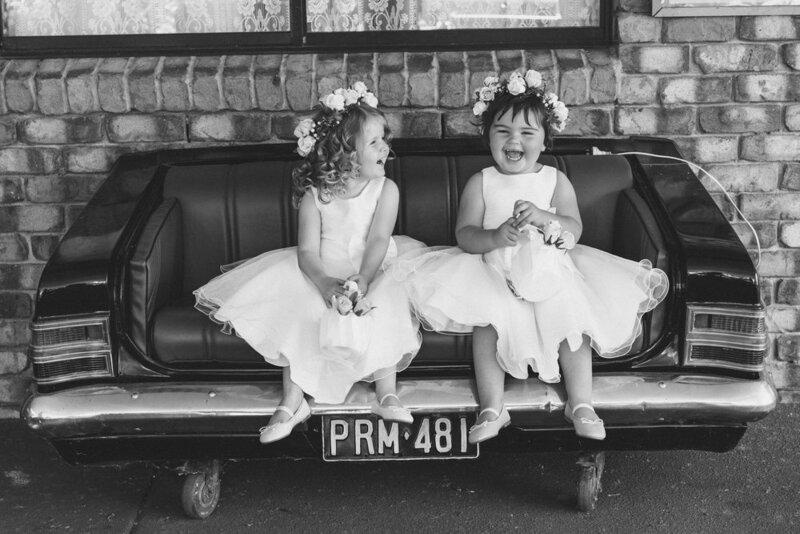 Everlast Studios is a family owned & operated Brisbane based Photography Studio that recently won Gold, in the Australian Bridal Industry Awards as the number one Photographer in Queensland. While it is amazing to gain recognition & accolades from our peers, what our team prides itself on is delivering the highest quality of service, ensuring that we work together with our clients to capture your love story in a unique and creative way that is timeless. The thing that makes Everlast unique is our ability to capture candid moments perfectly, without being invasive. Take a look at our gallery to view some perfectly captured moments.